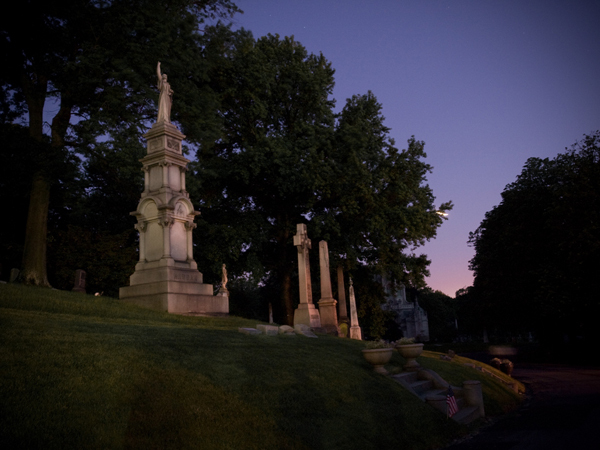 There are few places more atmospheric than a cemetery at dusk – and Green-Wood is top notch when it comes to beauty and atmosphere. As the sun sets on 478 spectacular acres, you’ll weave through stunning landscapes and visit the graves of fascinating figures in New York and American history. This not-to-be-missed walking tour ends with a visit to the Catacombs, which are normally closed to the public. A flashlight and comfortable shoes are recommended for this tour.